The model Oxypas COLETTE showcases that safety and elegance can be a perfect match. It�s an ultralight women�s work shoe with a 1.57� heel and a Oxygrip�- technology slip resistant sole that measures up to the highest standards. 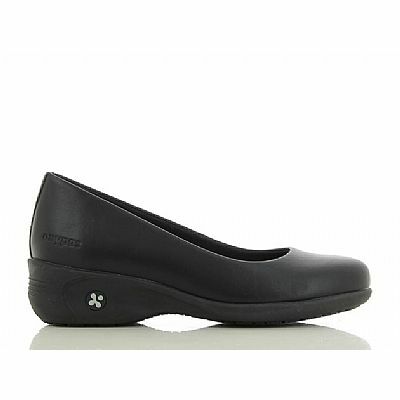 Perfect when you are looking for a comfortable though stylish shoe. 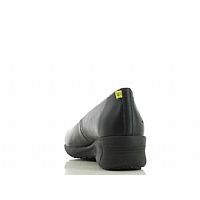 The Oxyfashion-collection follows the newest trends and strictest safety standards, to get you a hip shoe with antistatic features and slip resistant sole. The lining is breathable Coolmax�. 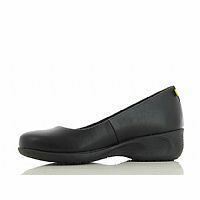 The upper is synthetic leather that can easily be cleaned with a damp cloth.